ABC is one of the largest channels in the United States and delivers some of the best TV from around the globe. All of the top quality content is available from the company’s website if you are inside the USA. Additionally, there is their ABC Family Channel that changed its name to ABC Freeform in 2016. The content on this one is aimed at 14 to 34 years of age and should deliver quite a lot because ABC is owned by Disney. 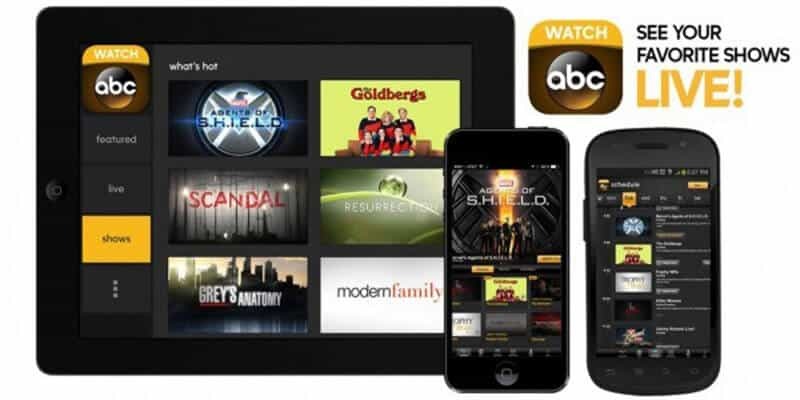 Both of the channels can be hard when you want to watch ABC online, but it isn’t impossible. 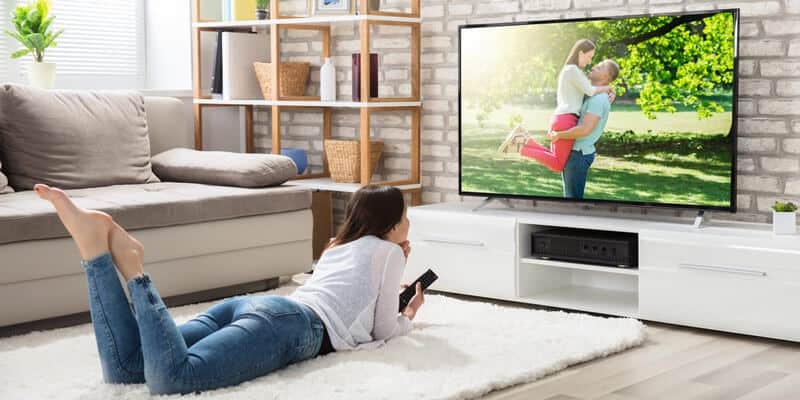 Here, we will take a look at how you can access these channels from Australia, and watch live TV or breaking news that might not reach Australia until much later. Prime examples being the Blood Wolf Moon and the dad who built an igloo for kids that were in wheelchairs. Not action packed new, but heartwarming nonetheless. If you try to watch ABC Go outside the USA you will get the “Error Code: 403-1; You appear to be outside the United States or its territories,” message. This is why it is crucial for users to trick the ABC go app into thinking they are inside the USA. This app is available for plenty of devices such as PC & Mac browsers, Apple devices, Android and many more. It should be noted, you do need a valid US cable subscription to watch ABC live online free. 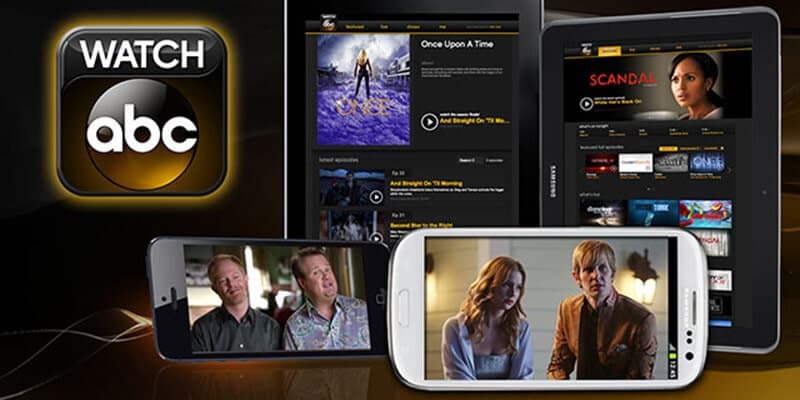 The ABC Freeform app runs on the same devices and browsers, and this also needs a valid US cable subscription to be accessed. This might be of more interest to a great deal of people because it is aimed at an entirely different market and will not be showing the same amount of local news like the winter storm which hit parts of the US, or station info or an update from the ABC news team, which will mean little to Australian viewers. It is possible to find cheaper ways to sign up for a service without signing up for a US cable subscription. 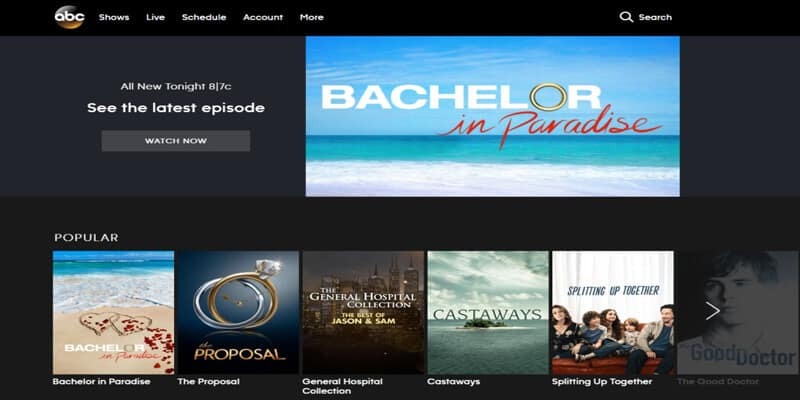 There are Sling TV, YouTube TV and DirectTV which can all access ABC, but these do come with their own subscriptions and apps. One other thing these services do is, they query the location of your browser rather than your IP address so it will need a VPN even for the signup procedure. How Does ABC Block Connections? ABC is said to be harder to access than the US Netflix, and this is always used as the benchmark. For this reason, not all VPN’s are capable of accessing ABC shows or allowing any user to watch live streams that are currently airing. Many VPN’s only mask your IP address, so once your browser delivers your location, you will still be faced with the error. This means, the only way you can watch a Freeform live stream is by signing up to any of the services mentioned that delivers Freeform access, or your VPN can change the location of your browser. Luckily, the two VPN’s we will mention later are capable of this, and so much more. Any VPN you choose must deliver on some specific attributes which are outside of providing support for Australia. Many fail in this department because they have small networks and are unable to offer the best download speeds to prevent buffering. This is vital because you don’t want to find out you have signed up for a service that is unable to be unblocked by your VPN. The two top-rated VPN providers here are well known for bypassing any restrictions for geo-blocking, so you are safe in that department. They also both come with a 30-day money back guarantee in case you are not satisfied. With regard to ABC’s proxy detection system, bot providers passed with flying colours, and they also mask any sign of where your browser is from. This means you can use the ABC site and either of the ABC apps with the right service subscription. Before taking a look at these two VPN’s, it should be highlighted, there are many other areas where VPN’s are useful. ISP’s are continually logging a retaining user data, especially in Australia. This is reason enough to mask what you are doing. Even connections which are streaming are very often throttled so a VPN will hide the fact, and the ISP detection systems won’t slow your connection because of this. Also, if you watch any content which is deemed copyright protected, or dabble in downloading torrents, this is something else you want to keep secret. NordVPN is ranked number two in the world, and for a good reason. They deliver decent speeds but can suffer when connection to some VPN servers. Their network covers 62 countries, and you can select a US-based server in a specific area, this is shown as a number rather than a city name. They cover a large number of devices and have lots of browser support. 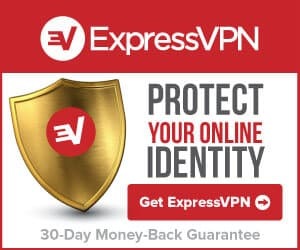 ExpressVPN takes things up a notch or two, and this is why it is ranked number one. Speeds are consistent and are the fastest of any VPN and downtime is almost negligible. Their customer support is 24/7 so if you have a problem connecting to ABC Go, you can use the live chat, and they will guide you through how to connect. This VPN has a couple of minor quibbles, but when it comes to value for money, they keep on delivering, and for any Australian viewer, it is easy to see why they hold the top spot. Any geo-blocked content can be accessed by either of these two VPN’s, but for a recommendation, we advise Express because it delivers an overall better experience, and their money back guarantee it is without question, the best in the industry.